iPhone 4S Set to Debut October 7th, iPad 3 Next Spring? According to a new report, the next generation iPhone, the “iPhone 4S,” is rumored to be released in October, while the iPad 3 will see a regular yearly upgrade in the Spring. Both sites suggest that Apple may very well introduce two iPhones this fall. 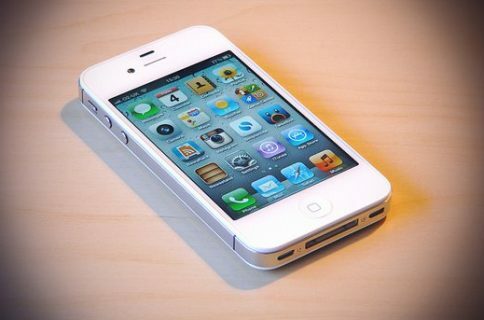 The “iPhone 4S” would be identical to the iPhone 4 but with a faster processor and better cameras along with a cheaper, more affordable price tag. 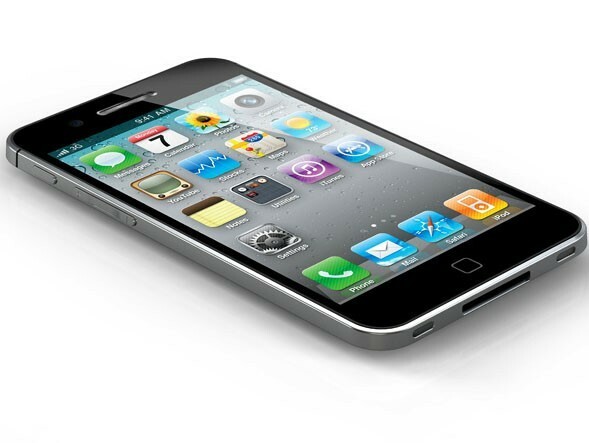 Whereas the “iPhone 5” which will see a complete revamp, will be a higher-end iPhone priced a bit higher than the 4S. An alleged 2048 x 1536 Retina Display iPad 3 won’t see the light of day until Spring of 2012, despite previous rumors, according to both sites.